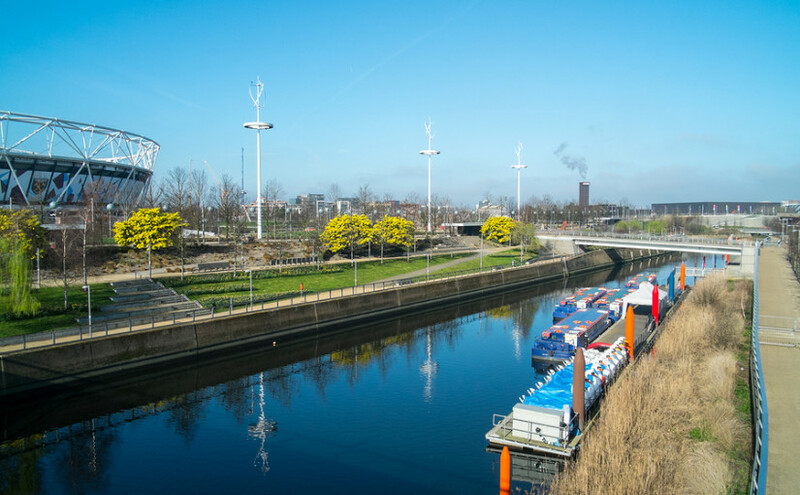 It is alleged that a large group of travellers has recently been illegally collecting waste from people who paid to have their waste removed, then fly-tipping it where they were parked up, near the Olympic Park in Stratford, east London. The mountain of waste left behind by the travellers last week, who have since been moved on by the local council, was said to include furniture, bath tubs, metal fencing, tea trays, piping, plastic sheets, wooden decking, mattresses and bicycles; certainly not waste the travellers themselves could have created in their brief stay of two weeks. An estimated 250 tonnes of waste is said to need removing from the site. The travellers moved onto the site on August 27 and had been removed on September 9, according to the landowners. The site of the fly-tipping had recently been leased to a housing developer by the London Legacy Development Corporation, and it has been confirmed that the housing developer will be covering the cost of the waste removal. The cost of this removal has been estimated at £100,000.